How To Choose An SEO Company For Getting Ranking? There’s no point in setting up a website or blog if there’s no one to read it. In order for the people to read your blog, it should appear on top of the search results. The search engine optimization or simply SEO plays a vital role in making your website or blog more visible. Even though there are some SEO techniques that can be implemented by anyone, if given proper care, it is best done by the experts. There are several SEO companies to choose from. Here are some factors you need to consider before choosing an SEO company to optimize your blog or website. You can check for the social media optimization services and best digital marketing services also. The best way to know the true potential of an SEO company is by analyzing the results of their other clients. It tells their ability to rank and boost a website. if possible, contact their clients and ask for their experience. This will speak out a lot of facts about that particular SEO Company. 2. Is the service provided a long term one? Some SEO companies will boost the page rank for a short period of time. It is nothing but waste of time because the SEO is all about staying on top for a longer period. 3. Do they have a great page rank of their own? 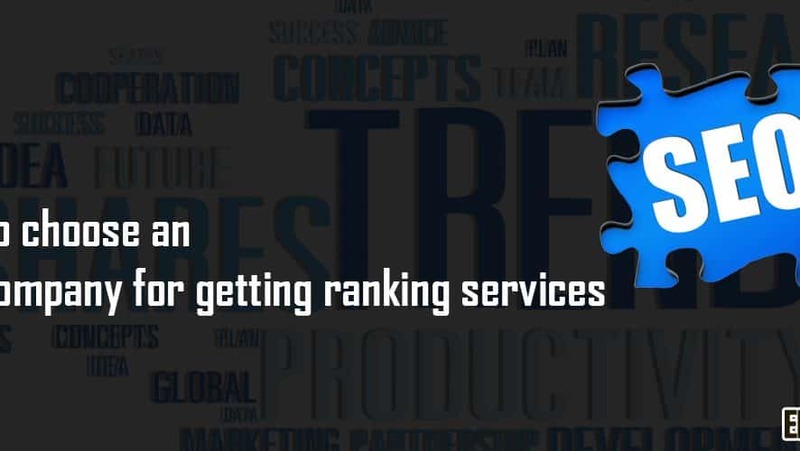 Check the page rank of the SEO services company before consulting them. It should be above 4 or 5. If they can’t manage to optimize their own website, don’t expect for them to make yours. 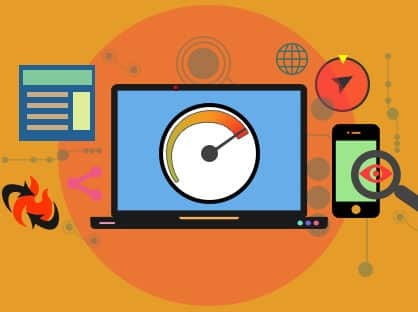 When optimizing your website, ensure that they are targeting the right keywords that are related your website and also have high rates of searching volume. Targeting less competitive keywords will give you a boost of short life period. An expensive service doesn’t mean that it is a better one. A cheap service doesn’t mean it is bad either. So, never think in terms of money to decide the best among various SEO companies. 6. Are they keen in listening to your requirements? Decide what you want. Then only consult an SEO agent. A good Search Engine Optimization company will always listen to the client and provides what’s needed by the client. There are SEO companies that offer top services through words only. If they offer to put your website number one on the Google search results, drop them immediately because they will probably fake. 8. Are they able to explain well? When talking with an consultant, make them explain various Search Engine Optimization techniques to you to ensure their knowledge. Throw tricky questions at them for making sure that they are for real. Having all that said, think twice before choosing a company for the optimizing your website. and make sure that the company follows all of these criterion to ensure a proper service that will be worth spending the money.